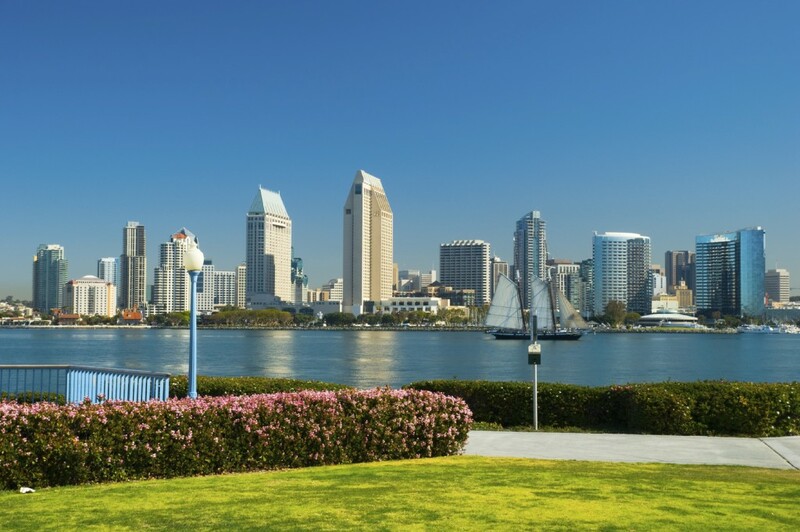 San Diego is perfect for manufacturing wearable technology. However, due to its proximity to Mexico, a new accelerator is betting big that it is the perfect place for building wearable technology. Hard Tech Labs (HTL) has put together a bold plan to bring together a world class design, prototyping and building center in San Diego. HTL is combining the San Diego and Baja regions to form a partnership that cannot be done anywhere else in the world. With the ability to share talent and resources from both San Diego and Tijuana, HTL is creating a place where hard goods with technology can be built in a very short time and inexpensive cost. With HTL, hard goods manufacturers can now go to Mexico to build things much faster than going all the way to China – and for a much lower cost. This is especially advantageous when doing prototyping at HTL; a production run can then happen immediately right across the boarder. Hard Tech Labs will be like no other accelerator. According to PandoDaily, HTL is currently in the process of raising $20 million and will fund projects up to $150,000 when the enter the accelerator, with up to $350,000 when they exit. Additionally, Hard Tech Labs will offer much of the machinery needed to design, test, develop and build hard technology products. They also have partnerships with Mexican Maquiladoras (large manufacturing sites) to get the products built. San Diego is already home to hard tech groups and incubators such as FabLab San Diego and MakerPlace where there are 3D Printers, fabricators, CNC cutting, laser cutters and so much more. Hard Tech Labs will be able to help entrepreneurs in wearable products such as fitness, jewelry, robotics and drones to name a few categories. HTL will be offering a comprehensive 6 month to 1 year program with a developed curriculum and extensive mentoring program. They plan to also help to facilitate valuable partnerships with not only manufacturers to get products built but with established brands to get you product launched and cash flowing. The initial class is targeting wearable technology, drone manufacturers, medical devises and customizable attire. Think you have a product or idea that fits one of these? Email Hard Tech Labs to apply.